After years of acting on stage, Cazale got his first movie debut in the 1972 film, The Godfather. Starring alongside his friend Al Pacino, this film also featured one of John Cazale’s biggest idols; Marlon Brando. 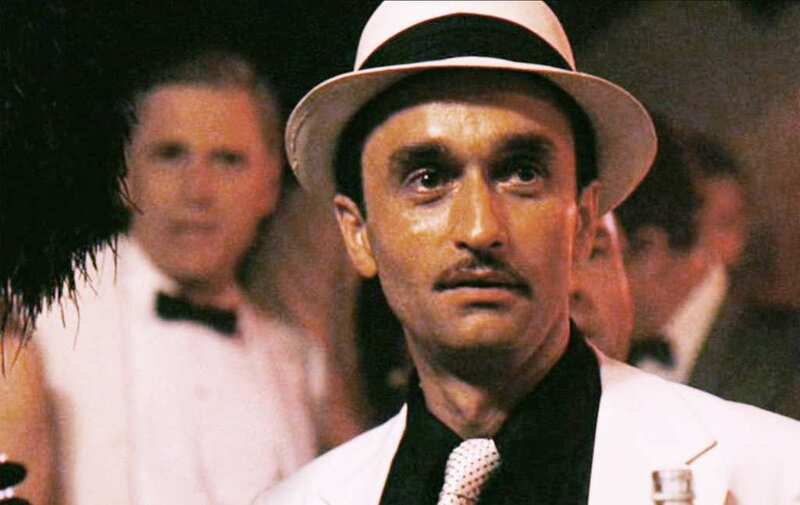 In the movie, Cazale plays Fredo Corleone, the second son of mafia boss Vito Corleone (played by Brando). Fredo was a bit of a womanizer, who was deemed as weaker and less intelligent than his brothers, and director Francis Ford Coppola was blown away by how well Cazale played the character. The Godfather broke all box office records and is still renowned as one of the best movies of all time. As far as film debuts go, there’s no denying this was the big break that Cazale needed. As Francis Ford Coppola was so impressed with Cazale’s performance in a small role, he deliberately wrote a part for him in his next film, The Conversation. This 1974 thriller movie won the Grand Prix du Festival International du Film, which was the biggest honor you could have snapped up at the Cannes Film Festival at the time. John Cazale played Stan, the colleague of Harry Caul, a surveillance expert played by Gene Hackman. The Conversation was nominated for three Academy Awards, including Best Picture but actually lost out to the next movie John Cazale was to star in… The Godfather Part II. The next installment in The Godfather trilogy, by Francis Ford Coppola, sees the reprisal of Fredo played by John Cazale. We see a lot more of the second Corleone son in this film, and it certainly won the actor a lot of praise from critics around the world. Entertainment Weekly wrote about his performance that his “devastatingly raw turn intensifies the impact of the drama’s emotional climax.” We don’t want to give too much away as to the fate of Fredo in this movie, all we’ll say is watch it if you want to see just how good of an actor Cazale actually was. The next movie Cazale was to star in was Dog Day Afternoon, a 1975 film by Sidney Lumet. This crime drama saw Al Pacino as a first-time crook named Sonny Wortzik, who rallies his friends together to rob a bank. 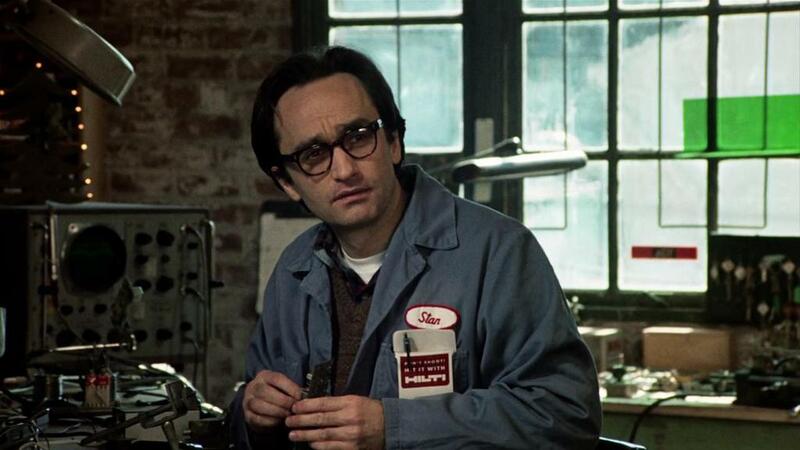 John Cazale played Salvatore ‘Sal’ Naturale and was nominated for Best Supporting Actor at the Golden Globe Awards. Director Lumet said that he loved casting Cazale as he had a “tremendous sadness about him” that he could see in every shot in both his movie and Godfather Part II. 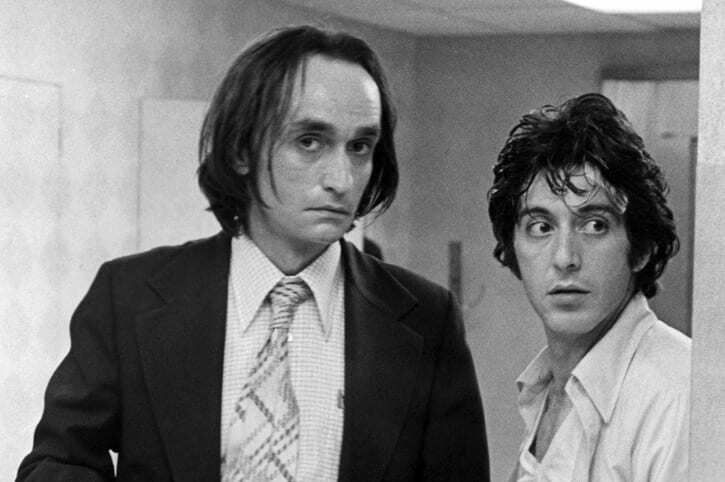 Cazale was diagnosed with lung cancer in 1977, but he wasn’t going to let it stop him film his fifth and final movie. The Deer Hunter starred Meryl Streep (Cazale’s girlfriend at the time), Robert DeNiro and Christopher Walken; an all-star cast, for sure. 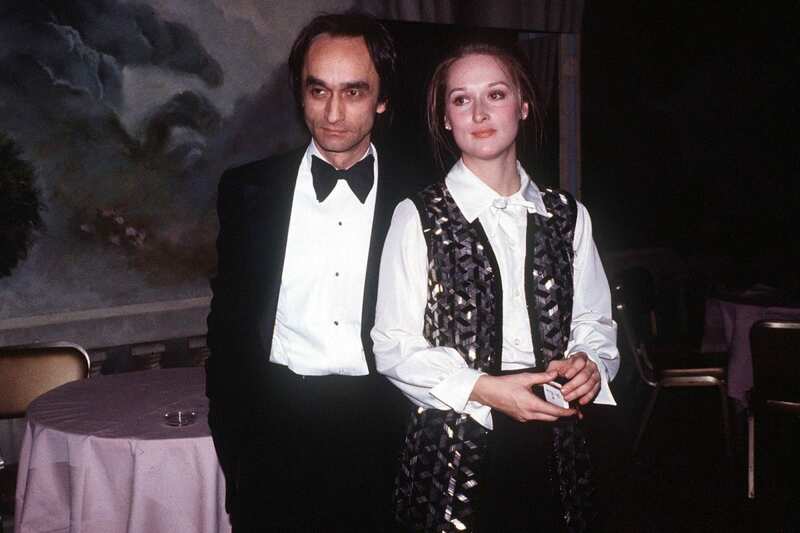 Director, Michael Cimino, asked Streep and Cazale if he could rearrange the shooting schedule to ensure all of John’s scenes could be filmed first. He managed to complete his own scenes before he passed away in 1978, aged just 42. Twelve years after his death, archival footage of John Cazale was used in The Godfather Part III, which was again nominated for Best Picture, meaning that every film this incredible actor featured in was either nominated or won. Now that’s an achievement. He’s sorely missed from the acting world, that’s for sure.